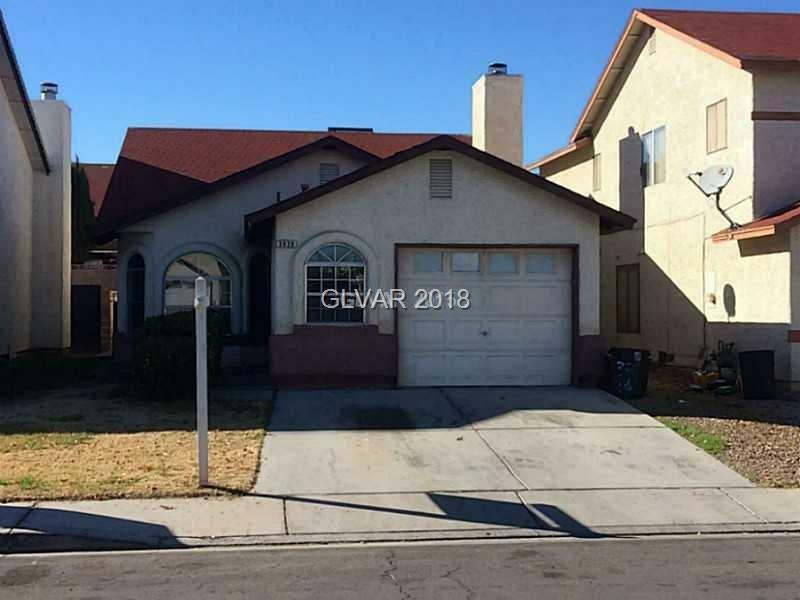 Adorable vaulted ceiling 2 bedroom, 2 bathroom home with 1 car garage. Large living room with gas fire place and custom tile. Eat in kitchen has a breakfast bar and 2 year old upgraded stove. Large master bedroom with sliding door to the back patio. Covered patio to enjoy BBq's.